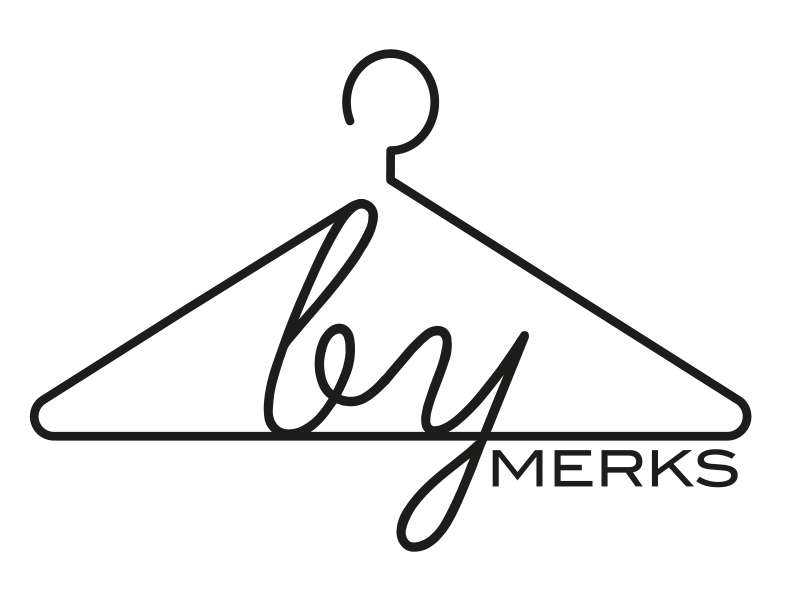 by MERKS: Day 14, outfit 14. Today, I'm wearing my selfmade denim jacket. I've bleached and studded it. I wore it when I was 10 years old. 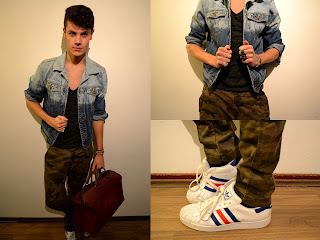 I also wear an army jeans and my Adidas Superstar. I love this bag, it's a brown vintage schopping bag and everything fits inside it.